Contents: DVD case containing CD-ROM and 80-page manual. Specification: 800Mhz (1.3Ghz recommended) processor on Windows 98\Me\2000\XP. 128MB RAM (256 recommended), 1.5GB disk space, 24x CD drive, 32MB ATI Radeon 7000 +, NVidia, TNT2 +, DirectX Soundcard. 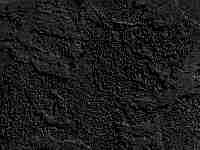 Original Neverwinter Nights game is also required. 'The best RPG enters a legendary D&D realm. This is the second expansion pack for Neverwinter Nights. Check back at the official page at Bioware. 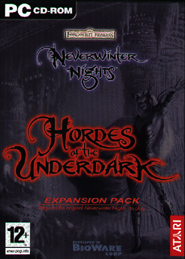 Visit the official Neverwinter Nights: Hordes of the Underdark website!